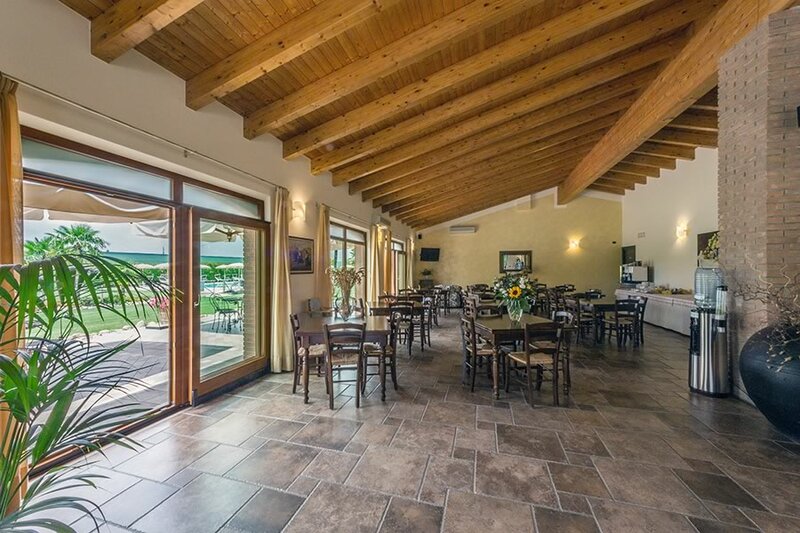 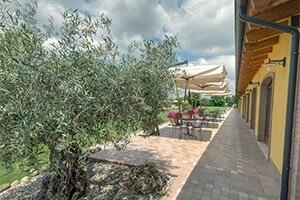 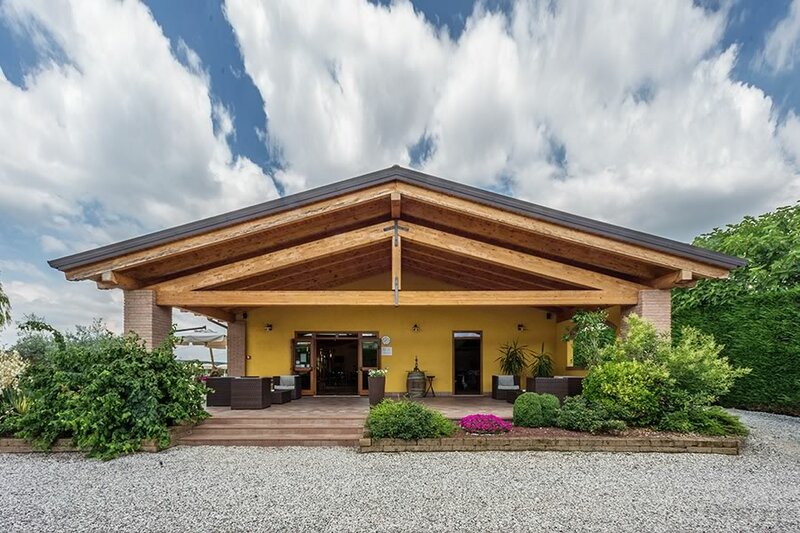 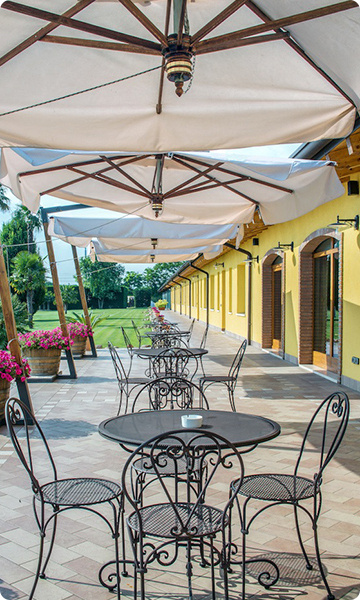 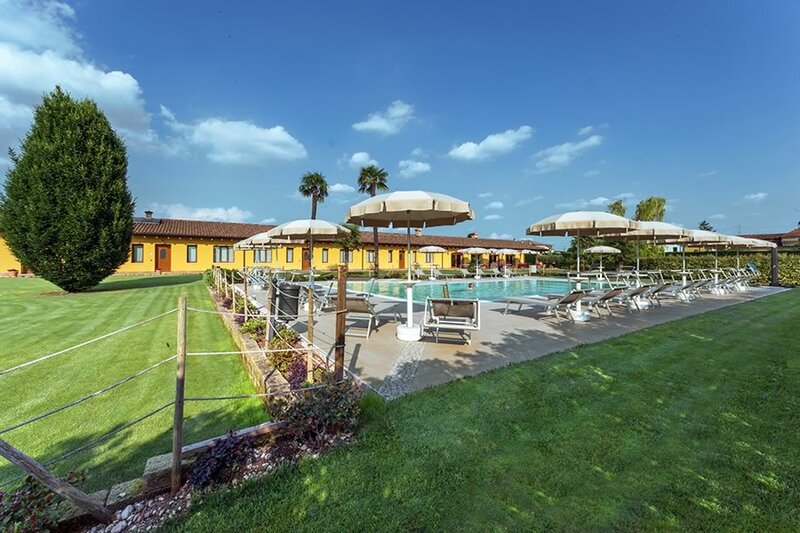 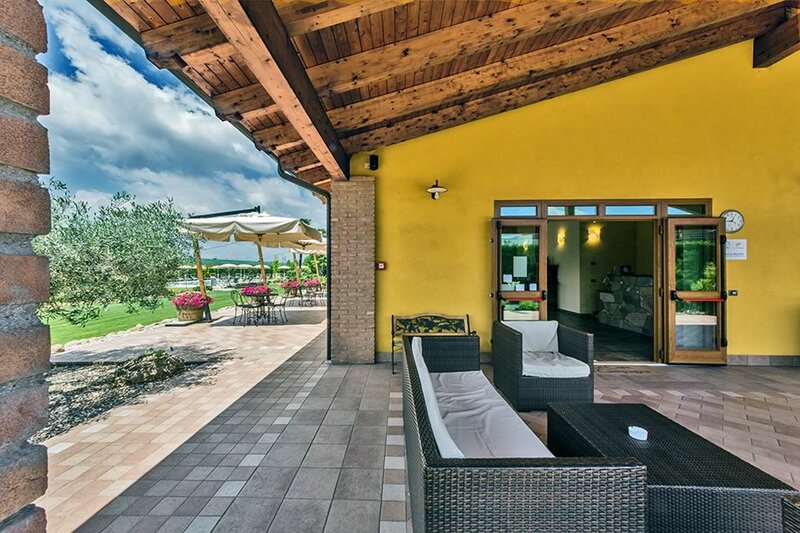 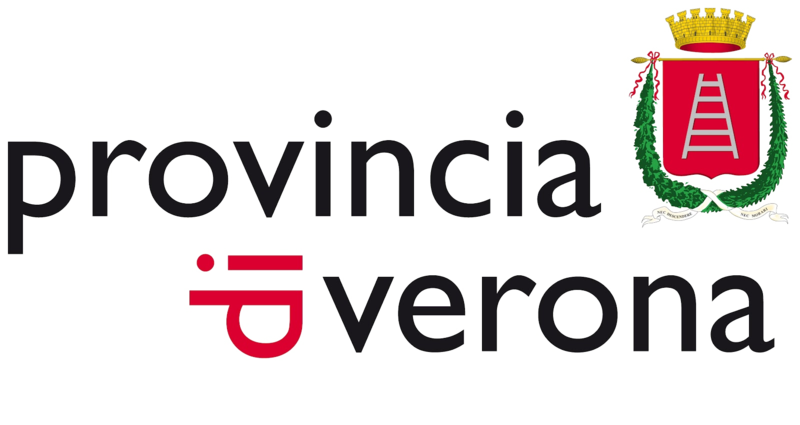 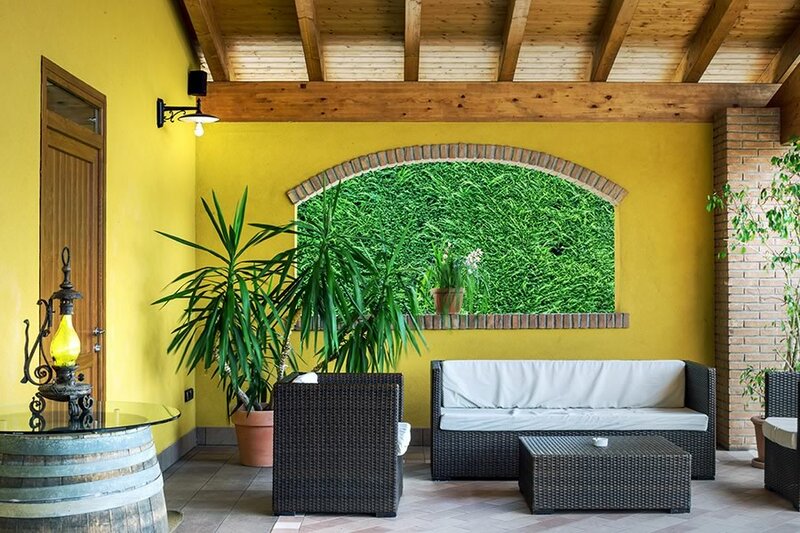 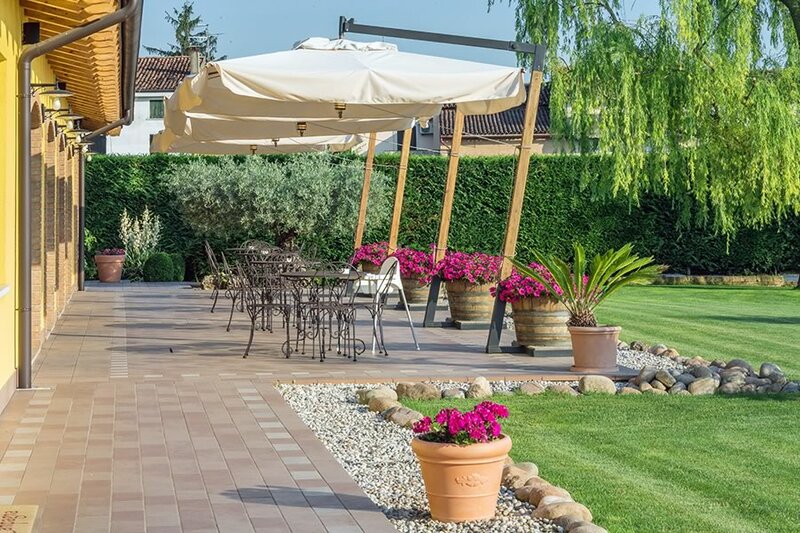 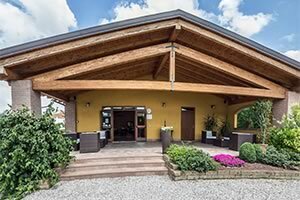 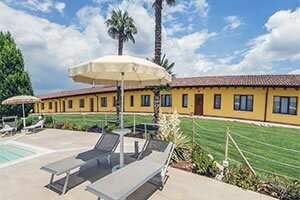 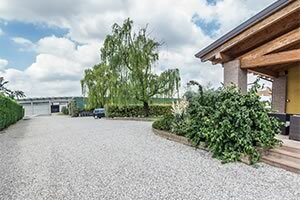 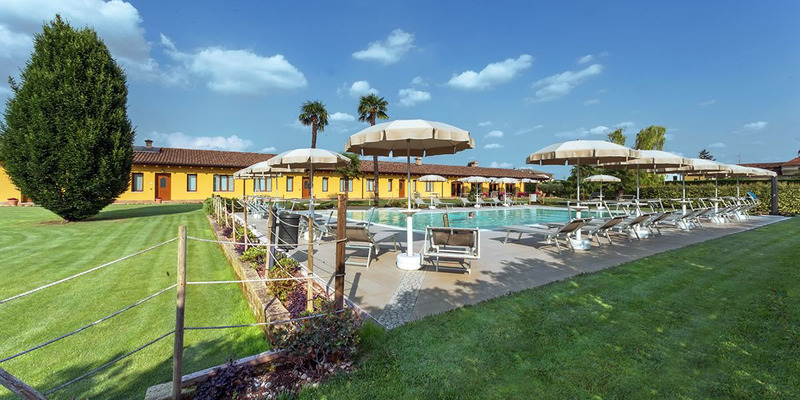 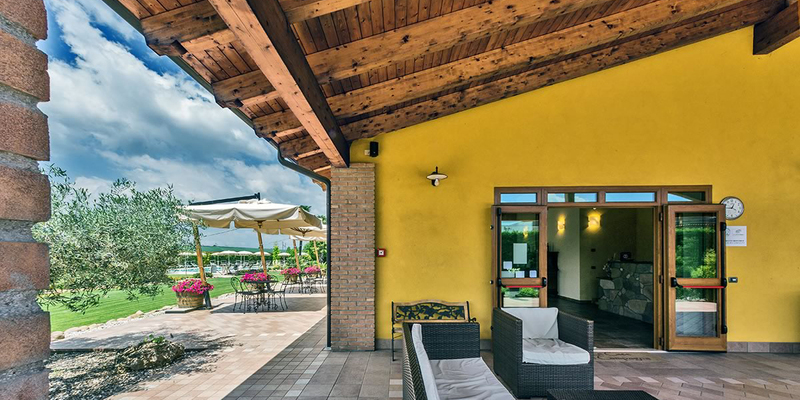 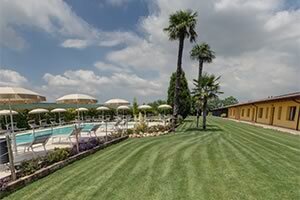 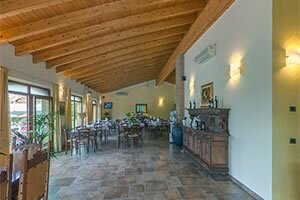 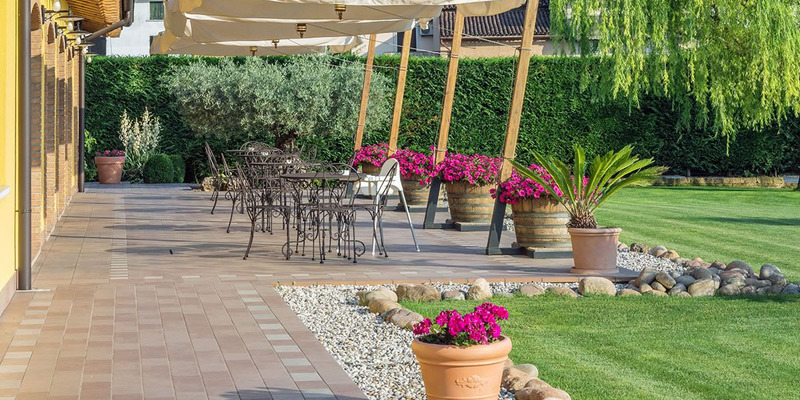 The family run Agritourism "Le Case di Campagna" welcomes its guests in a new building in the heart of the green countryside at the doors of Verona. 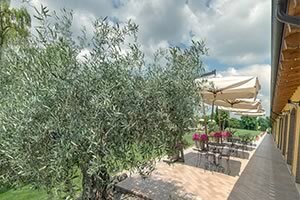 Guests are treated to the smells of the orchards where they can enjoy the tranquility of the countryside. 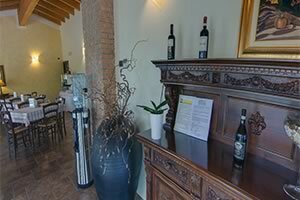 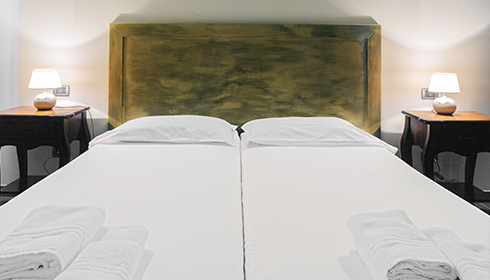 Hospitality, familiarity and above all cordiality are the characteristics that distinguish “Le Case di Campagna”. 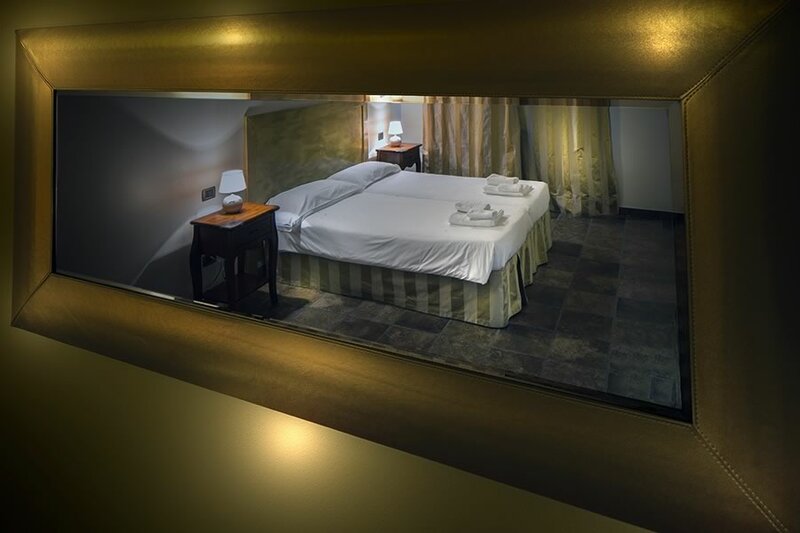 The elegance and classic taste used to furnish the rooms and the apartments make for an enjoyable stay and put the guests at ease in a place created to satisfy their needs. 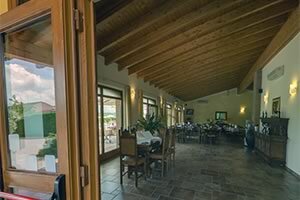 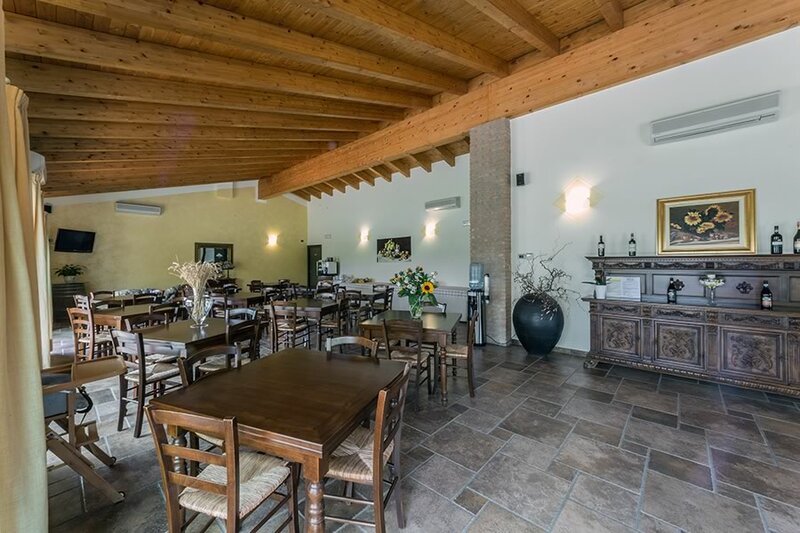 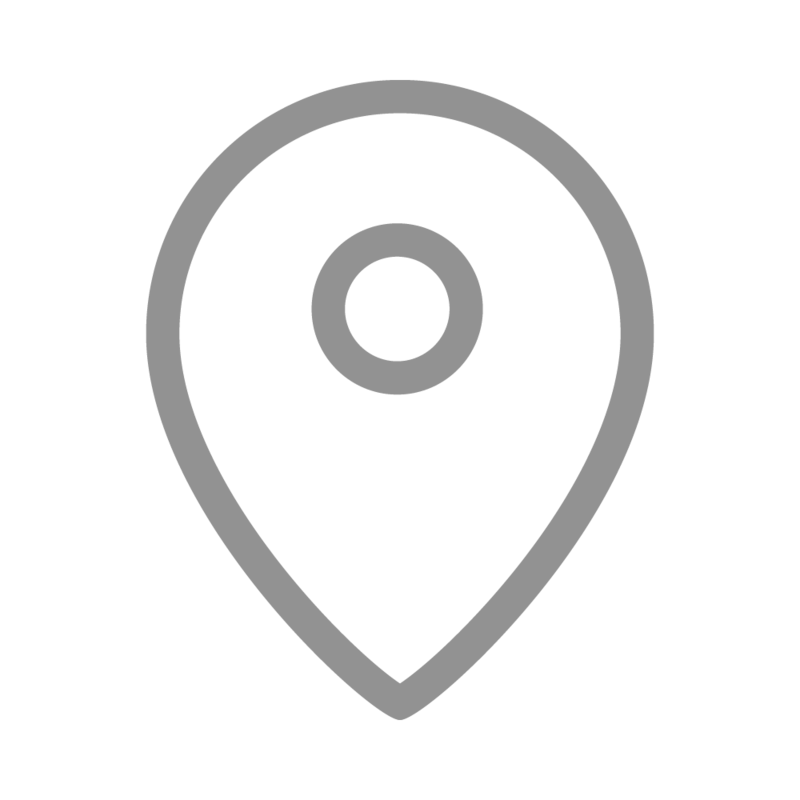 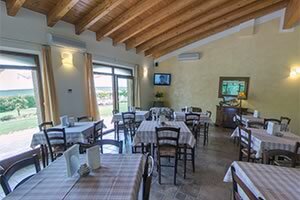 L'Agriturismo "Le Case di Campagna" è la location ideale per ogni vostra esigenza. 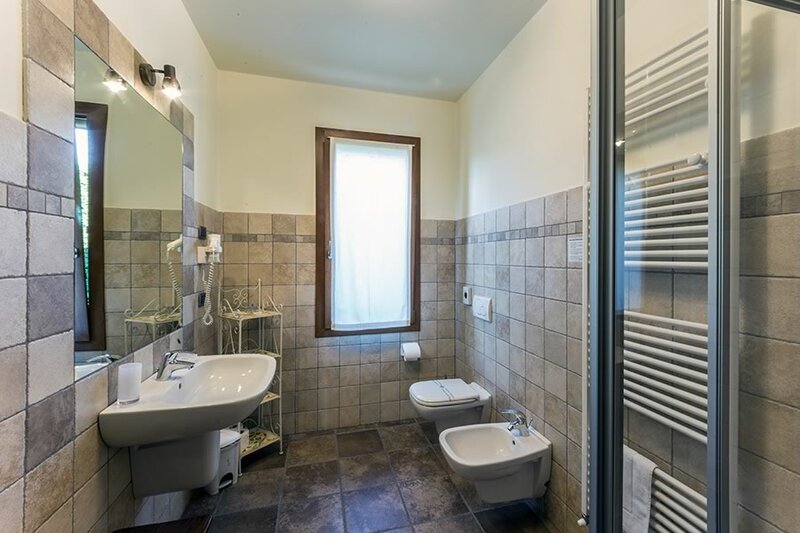 Le 11 camere e i 4 appartamenti sono perfetti per farvi sentire come a casa vostra, ma sempre in vacanza! 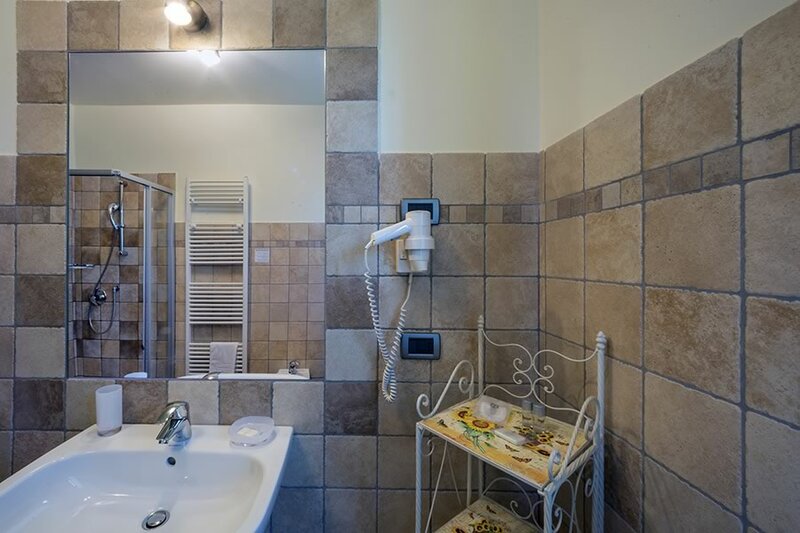 Double rooms are simple, yet attention has been paid to details. 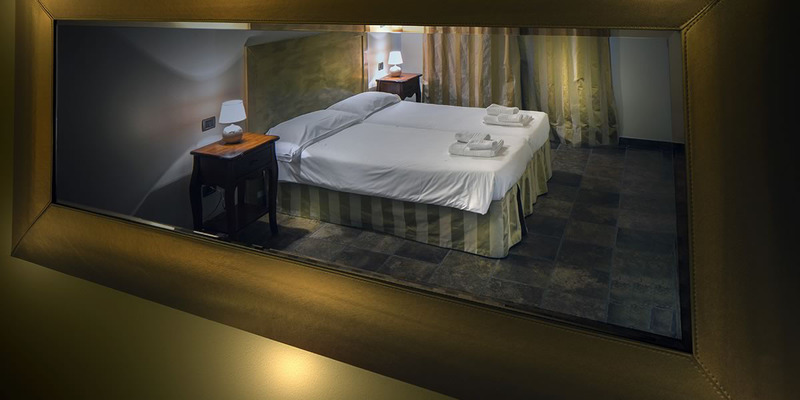 Each one is furnished individually giving each room its own personality while following a rustic yet elegant common theme. 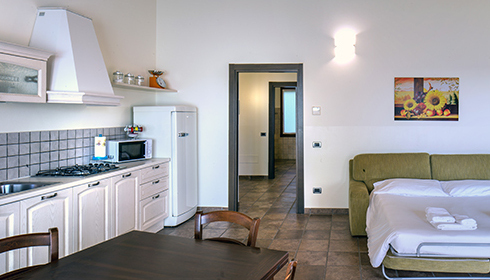 Two spacious rooms have been designed to give maximum comfort to families and/or groups of four. 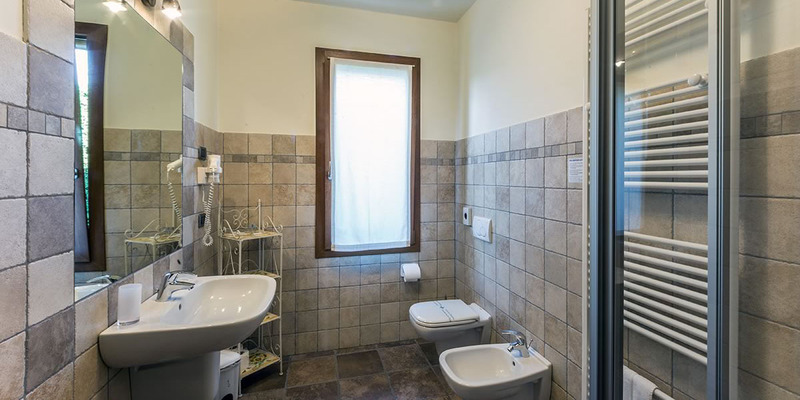 They are classically and finely furnished. 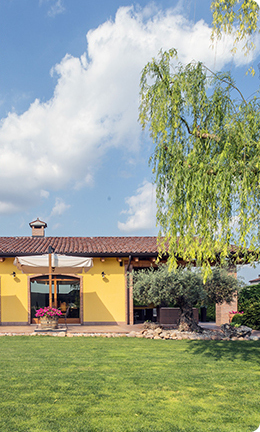 For more information on availability and on the agriturism you can contact us at the following contact details. 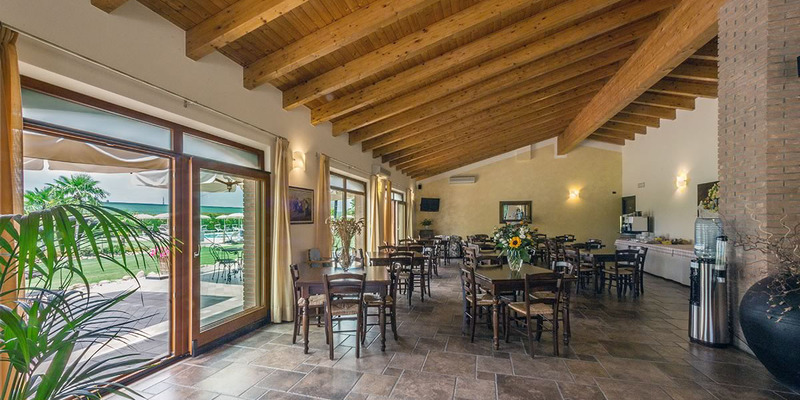 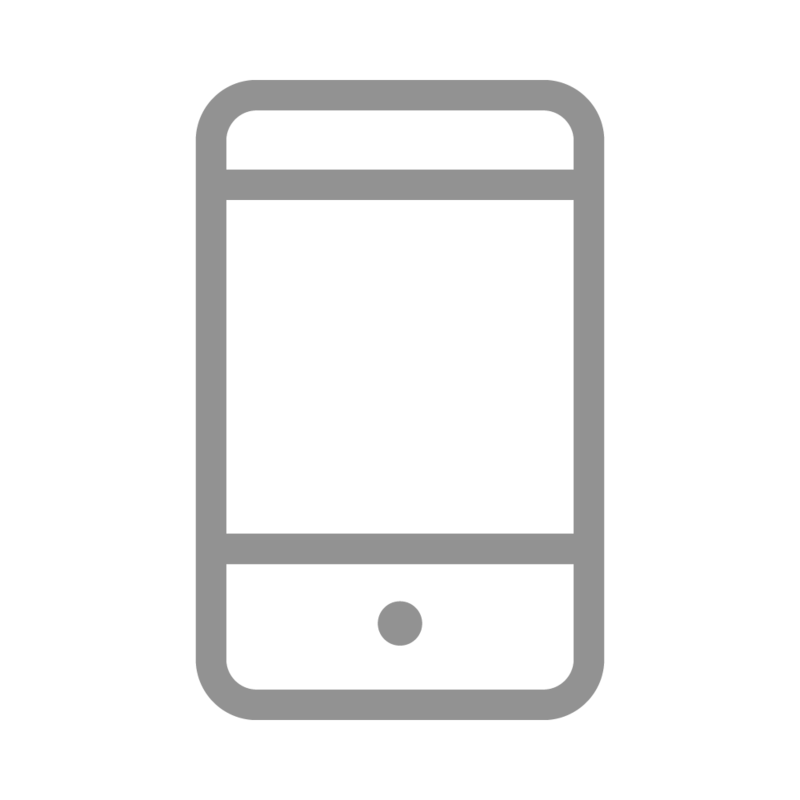 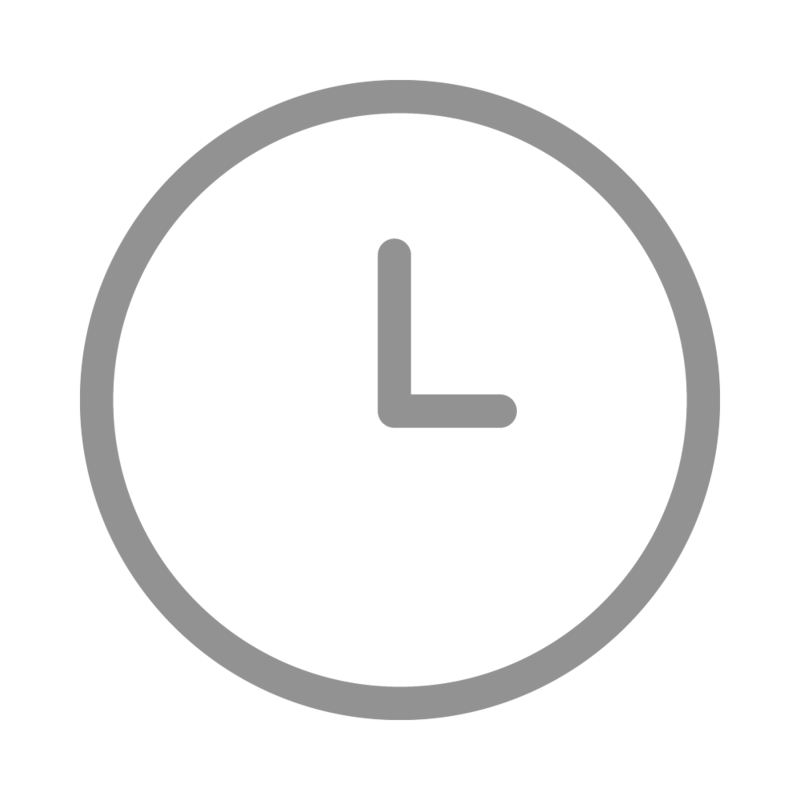 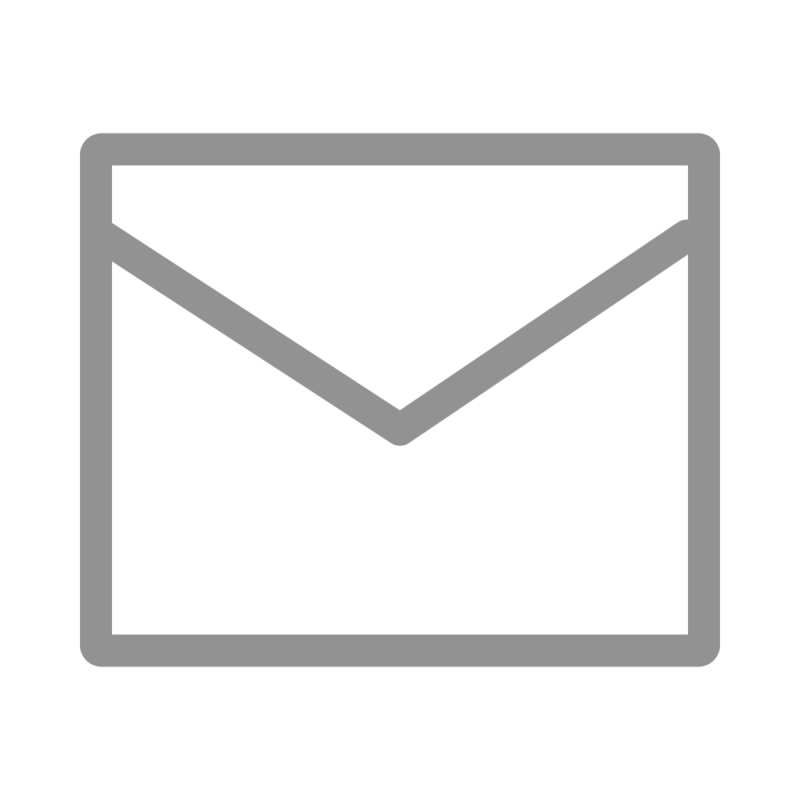 The Agriturism will be happy to meet your requests.